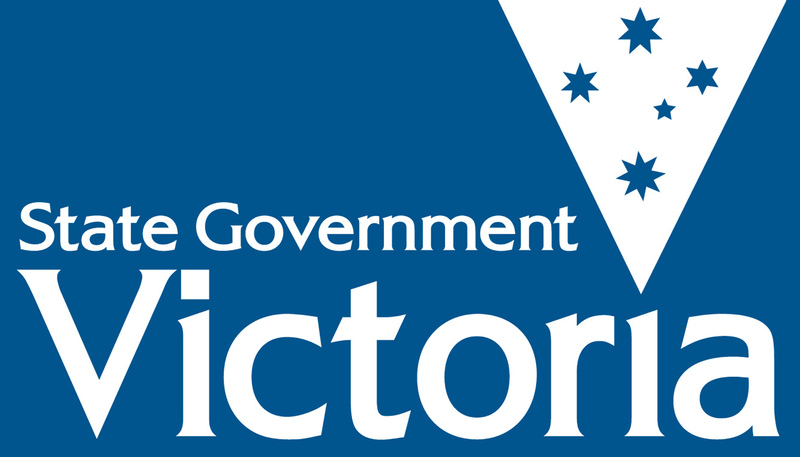 Members of the Hobsons Bay team have successfully passed a Bill in Youth Parliament this week, regarding the regulation of the Northern Pacific seastar. The Bill proposes that a bounty is established for the collection of the seastar, which has proven detrimental effects on the Port Phillip Bay ecosystem, namely the native shellfish which inadvertently keep the bay clean. Honourable Member Leeder stressed the importance of the Bill in his opening address. Honourable Member Bowden justified the bounty. The government was hesitant to pass the Bill due to a clause outlining the creation of a research body. Honourable member Ferhad argued that the research body was a “waste of resources”. Honourable Member Butler also questioned the morality of the bounty. She stated it is “morally wrong” to give money for the killing of species. Honourable Member Turner went further, to liken the bounty to a “genocide” of the Northern Pacific seastar. Honourable Member Storey-Mills highlighted issues with the involvement of members of the public who are not professionals. He noted that the Bill “could potentially lead to the capture and removal of species other than the Northern Pacific seastar”. However, the opposition emphasised the importance of the training program. Honourable Member Yiannakoudakis stated, “we are not just getting random people to go out and kill animals.” She noted that the Bill outlines individuals capturing the seastar will be trained and be knowledgeable on the identification of the specific seastar. The management and research body were also deemed “important” by Honourable Member Milich, as they “serve to educate the public on the damage caused to the environment”. Honourable Member Poole believes the solution to the problem lies in research. Honourable Member Morrison outlined the importance of the establishment of the Northern Pacific Seastar Regulation and Management body, and noted that this body would ease many of the governments concerns. The Bill successfully passed through the Youth Parliament of Victoria, and will now be passed onto the State Government.